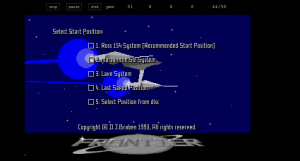 As promised in a post about Floppy Disk Emulators, here is a review of HxC Floppy Disk Emulator. I ordered it from Lotharek via eBay. Initially stuck in Polish post made it just before the weekend! This made my Christmas gift as I had a lot of fun playing with it. The unit comes with two front panel stickers, one grey and one black to match your equipment type. Quite nice touch. I choose grey as most of my units are of this color. I have to say the LCD screen makes a modern touch to an old 286 machine! 286 machine with HxC installed in 3.5″ floppy bay. Initially I have stumbled upon a lot of issues. Floppy disks are not easy as it seems. No wonder I had so much trouble with the real ones. I spent a lot of time experimenting with ID jumpers and correct BIOS settings. The unit only worked on ID3A but I can probably attribute it to a weird machine. Then I had problems converting my raw images to HFE format. The main project developer helped me a lot on their forums. 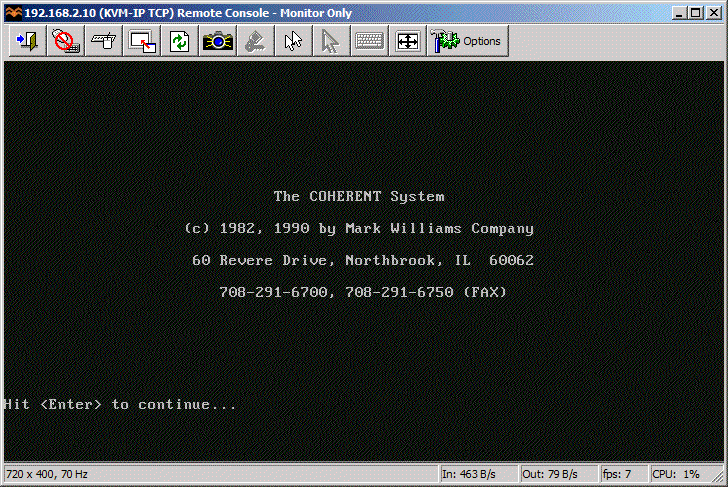 HxC Software used to load and convert disk images. The latest beta version includes a Track Analyzer! Once I got a grip how to do it semi correctly I was able to torture the machine with bunch of operating systems it has never seen before. Let’s go directly to the screenshots! QNX 2 worked just fine! 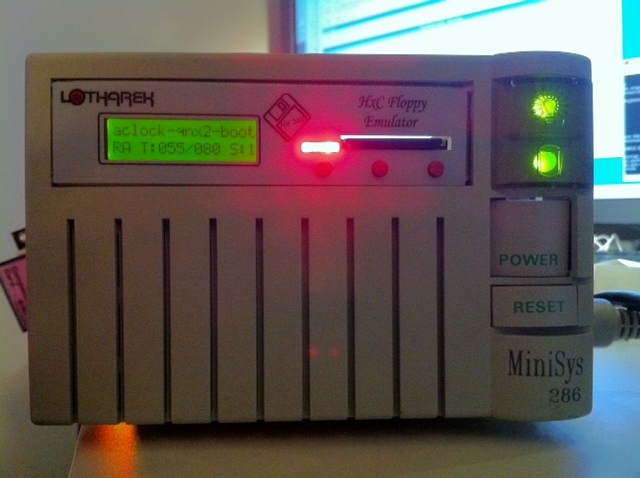 Minix 2.0 also loaded without problems. SCO Xenix 2.3 boot complete. 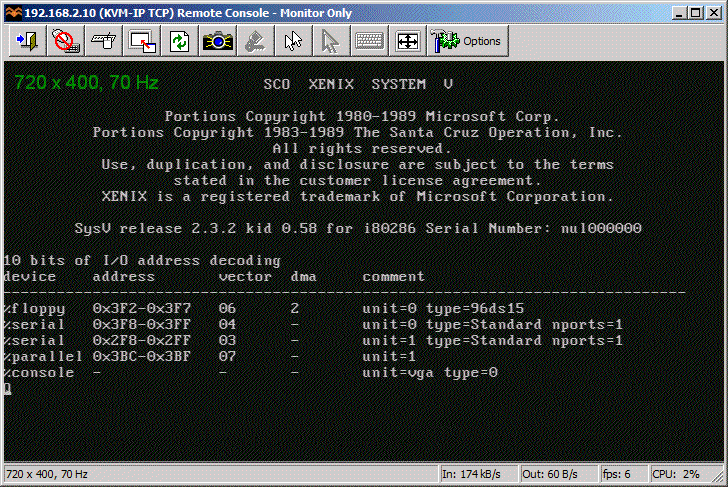 Microsoft Xenix also briefly saw daylight. MS Xenix switched to CGA mode and died. Guess which operating system is this? Coherent 3.10 boots correctly as well. PC/IX booted to Stand Alone Shell. I guess 640 KB is NOT enough for everybody. This pretty much concludes operating systems for 286. If you have more let me know! I will try 386/486 operating systems in a separate post. So how does HxC works for an end user? You store floppy disk images in a special format called HFE as files on an SD card. HFE files can be made by a virtual floppy disk emulator + rawrite, reading and imaging in an existing floppy, or converting existing floppy images. The list of supported disk images is quite impressive. The conversion however sometimes fails. It detects a wrong format and you have to change file extension or it completely screws things up making 64 “sides” to a floppy disk. Most if not all these have been fixed in the latest beta version of software, but you need to know about it. When you insert the SD card to the emulator it will read the file list and allow you to switch between different floppy drives on the fly. Interestingly you can mix and match different floppy disk types on the same SD card. So you can have bunch of 3.5″ or 5.25″ disk in different files. Each HFE file contains specific settings for the emulator including the floppy interface type. The operating systems I’ve tried above ranged from 360k, 720k, 1.2MB and 1.44MB images stored on the same SD card. 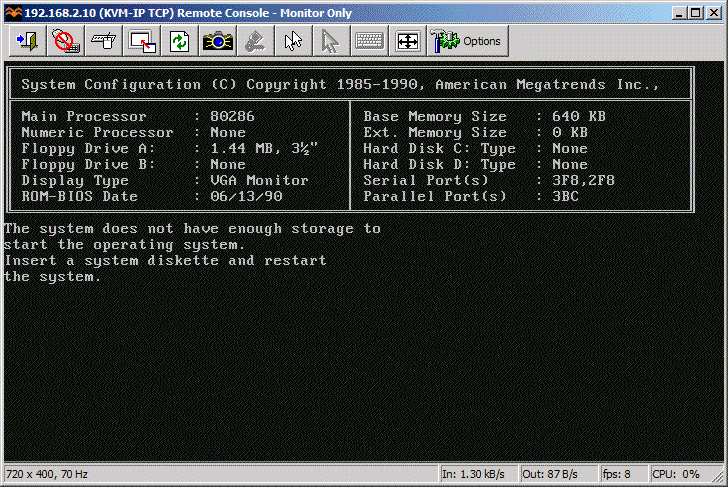 However changing floppy disk type in the BIOS was necessary for the images of different format to load correctly. One extremely interesting feature is a host control software, that let’s you manage the floppy disks from inside the machine where HxC is attached. Sort of like VMware tools. The software is available for Atari, Amiga and Amstrad CPC.  Unfortunately not for PC so I could not test at this time. Quality of hardware: excellent, LCD panel with menu is invaluable! If you have a large collection of floppy disk images or you maintain a bunch of old machines that rely on floppy disks to work – get HxC quickly. It may save your life. 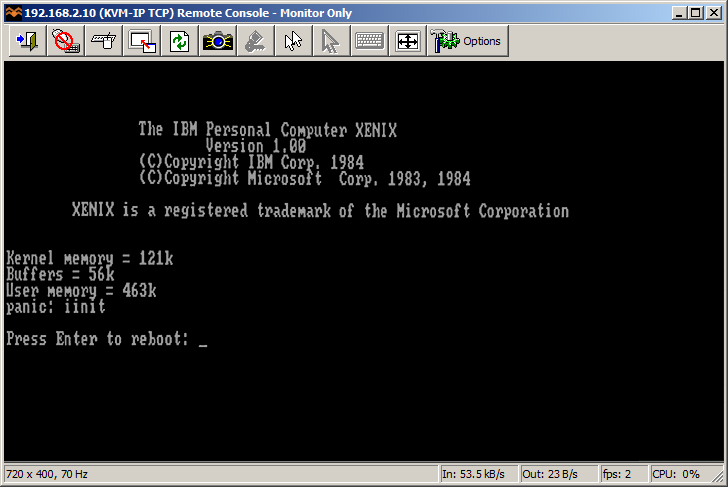 Updates: Venix/86 and ELKS, Tried OS/2 V1.0 and 640 KB RAM was not enough to boot. I came across the “Super 8 bit Fireplace” on flipboard… Kind of funny but with all the environmental laws going nuts about fires, I guess a fireplace is now.. retro hardwood(hardware) in action! Author neozeedPosted on December 25, 2012 September 14, 2017 Categories random updatesLeave a comment on Merry Christmas! Yep, the guys who run the wayback machine, and all kinds of other nifty stuff (like the usenet archive) are running a fundraiser to get four petabytes of storage. So far they are one down, three to go. If you can, donate here. FWIW I sent them $20 USD. AROS (i386, ppc and x86_64). Naturally it doesn’t work correctly on Wine.. .Oh well, but for you Windows users out there that haven’t installed Cygwin this is an easy way to cross build stuff for the ancient Amiga platform. I got mentioned on Toasty Tech! Right here! Toasty Tech for those who don’t know has been collecting various screen shots of GUIs like since forever! So it is kind of cool that I got mentioned over there, and for OS/2 of all things..! Anyways, I thought it was worth mentioning. Other than that, it is the prophesied end of some ancient calendar. If only it had any significance other than ‘happy cycle’.. I guess it is appropriate this being the ‘holiday’ season… Which for many may feel like the end of the world, but as they say, life goes on. Author neozeedPosted on December 21, 2012 Categories OS/2, random updates2 Comments on I got mentioned on Toasty Tech! Ok, Ok I know 99% of the world won’t care, but here we go. 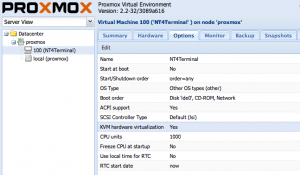 I just setup a Proxmox/VE server on a friends PC, and felt like installing a NT 4.0 Terminal server.. So after getting the ISO onto the server, I went through the setup to get a quick blue screen. Much like Qemu, KVM won’t work out of the box, you have to first nudge the CPU level down to ‘pentium’ or 486, and for the install you have to disable the KVM (accelerated) version, and use the generic Qemu installer. Also I would alter the config file, along with a global config to turn on the AMD PCNet network adapter. And change it to the AMD PCNet ..
See, easy right? Then you can mount up your ISO, and install! Once you’ve installed, and applied service pack 6, you can then turn on KVM acceleration, although I’d leave the CPU level knocked down to a Pentium. So far, so good, yay! This is a continuation of my another post where I do a high level overview of different Floppy Disk Emulators. Gotek is one of them but from various research I have done before buying it I antcipated it will be the worst. Unfortunately the claims turned to be true. The emulator arrived by FedEx earlier on today. It only took two days since the order, which is excellent, but unfortunately this was the only good thing about Gotek. The FedEx bag looked like it has been used by at least 5 previous shipments and has already circled the globe few times. The inner package was even worse, a bit of old bubble wrap taped together with the unit and unpacked cdrom. Disgusting! The unit itself looks rather good, they have made a better looking self adhesive front panel label. I went to replace my original 1.44MB floppy drive with Gotek. First roadblock that I encountered was the fact that the emulator is about an inch shorter and the original floppy cable did not reach so I had to improvise. The unit powered on so I went on to the documentation and software. Documentation is absolutely horrible. Written in Engrish is rather hard to understand, however invaluable because without it you will not be able to figure out how to use the software. Looks like they are aware of the software limitations because the documentation is full of workarounds and troubleshooting. The software is even worse. It only works on Windows XP / 2000, so I had to run it inside VMware Workstation with USB pass-through It actually did work but usability is similar to RiscOS or Plan 9. Here is a photo from one of the manual pages that illustrates both the documentation and the application itself. So how does it actually work? Here is a small excerpt from the user manual: “We will divide a pen drive into 100 partitions of 1.44 mb capacity each.” – err what? That’s right, this is what they are doing. Dividing a pen drive to small partitions and multiplexing them so that you see one at a time. You select the partition using the buttons on the front panel or from the software. When you switch the floppy drive will be mapped to another partition. 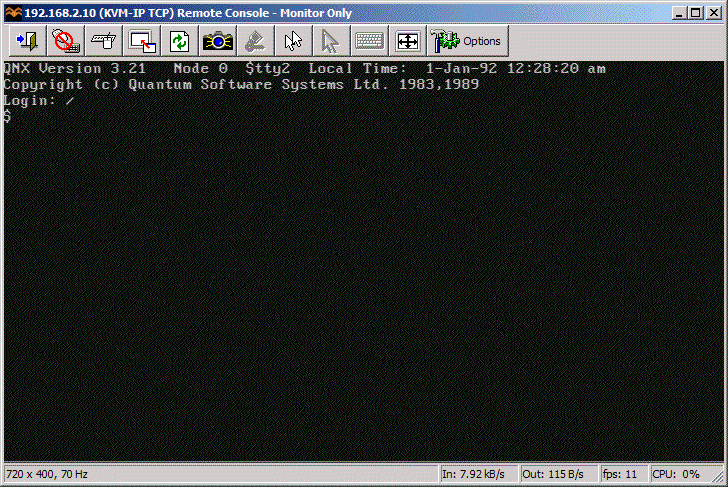 On the host computer you can see it as a removable drive in Windows Explorer. 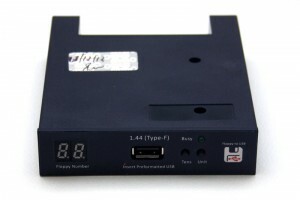 Gotek has promised me that the Type-F will support non-FAT and bootable floppy disks. 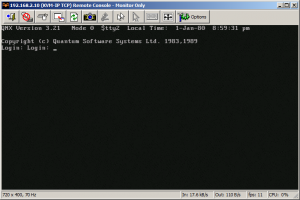 So I started testing with writing QNX2 aclock demo floppy disk using ntrawrite. The system has completely freaked out and went to an error mode. 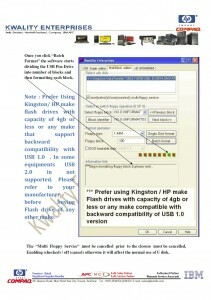 Fortunately described in the troubleshooting guide, however requires full reformatting. Now imagine rewriting 100 floppy disks stored on the unit… I spent hours trying to figure what is going in. What I think is that the non-FAT bootable disk can only be used in “singular mode” where you store just a single floppy disk image on the pen drive. What a waste, but it did work and in the end I did boot QNX2 on my 286 from a pen drive. 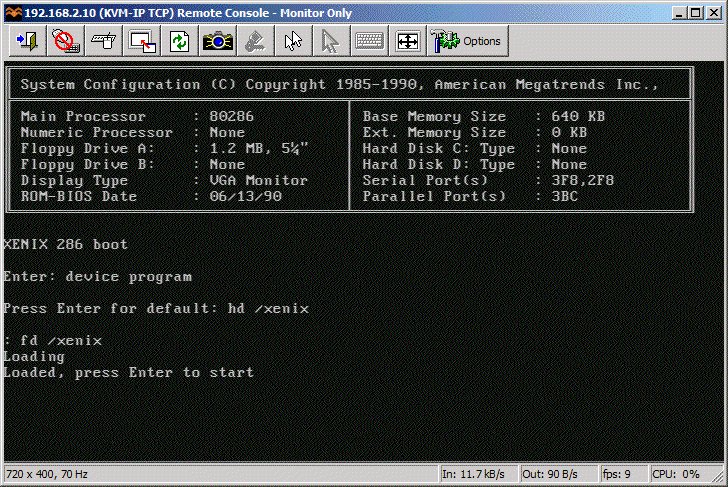 The next test was trying to boot Xenix from emulated 1.2MB 5.25″ drive. I have re formatted the singular drive to 1.2MB and switched it in the bios. However the system never actually loaded. When it comes to FAT compatible operating systems like MS-DOS or OS/2, you can actually boot and use multiplexed floppies. You can install MS-DOS 6.22 by flipping the selector to change disks. Pretty cool. I was also able to run BIOS built in floppy disk diagnostics. So in short do not waste your time with this. Do not buy Gotek unless you absolutely have to. I’m still awaiting for arrival of HxC, however it appears to be stuck in Polish Post Office, probably due to the holiday season. Update: EMUFDD has provided me with a link to their page that lists all Gotek-like cheap Chinese and Indian made devices – with a warning how bad they are. They are claiming that German Ipcas also sells Gotek like devices, so I will be updating my previous post. I’ve been looking for a good Amiga emulator as of late, something that I can mount a physical device (say a CF card), format it and install AmigaDOS, AmiTCP and a few other things, and get it to work on a physical Amiga. 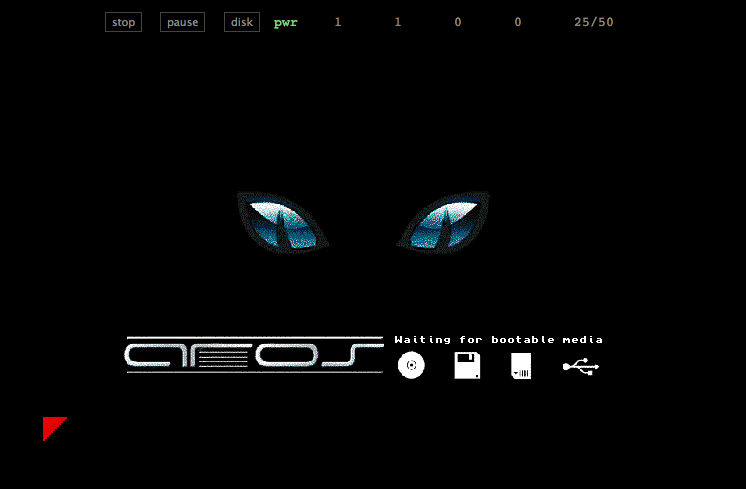 Anyways I did a cursory google search to see what the state of Amiga emulation is, and I came across this very cool emulator, Janus that is written in java script. So I loaded it up using Chrome, selected a dumped ROM, and lo I got the boot animation! Shuffling around I got a disk image for an old game, and it worked! Although I’ve seen some glitches in the graphics, and the audio is experimental but hey it is in java script! Really amazing stuff for sure. Be sure to check it out in a HTML5 compliant browser here. Jason’s note on hybrid bootable ISO reminded me of a recent discovery. I have a bootable USB pen drive that I wanted to boot in VMware Workstation. Normally impossible, but there always is a work around! Turns out the problem is with the VMware built-in BIOS and more specifically lack of USB boot support. All you have to do is get a bootable media, floppy or CDROM with a boot loader that can redirect you to the USB device. I’m using Plop. 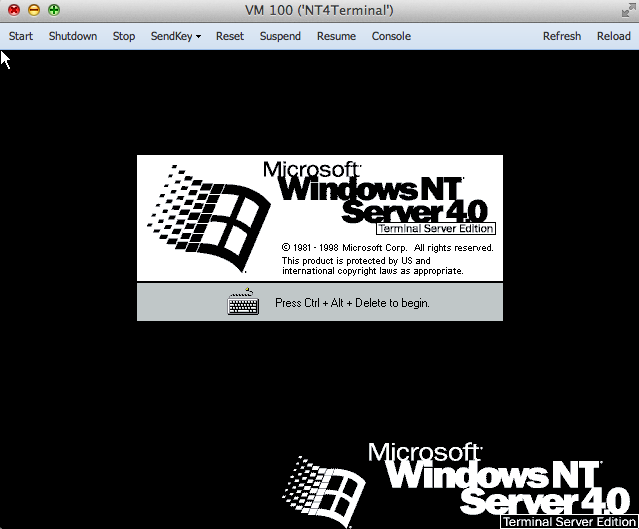 Important thing to remember is to connect the USB pen drive to the virtual machine in a pass through mode. Also it’s very very slow.